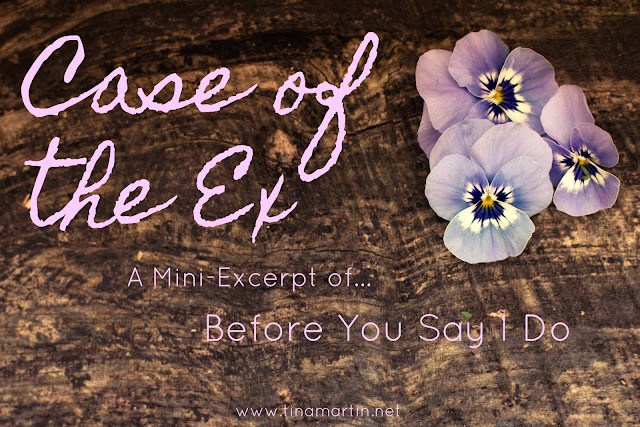 For #TeaserTuesday I'm sharing an excerpt from Before You Say I Do. Enjoy! In the world of Lauren Chandler, nothing sucked worse than being known around town as one of the women who thought she was going to snag one of the Lennox men, only to be dropped faster than a satellite signal in a torrential rain storm. That’s why she left Bryson City, North Carolina in the first place – to get away from and get over Kenton Lennox. To get her life back on track. To forget he ever existed. To get over the humiliation and away from the wise women (her mother included) who’d warned her that you couldn’t turn a womanizing bachelor into a loving husband no matter how pretty and exquisite you thought you were. Still, Lauren had tried. And failed. Failed miserably. 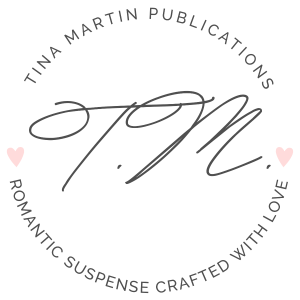 Her heart drummed in her chest just thinking about how nerve-racking it was when it came to the hope of a relationship working out with him. When they fell apart, she put all the blame on Kenton, but just like it was her idea to date a bad boy with a not so stellar reputation, it was also her idea to give him an ultimatum two years ago – to either put a ring on it or the relationship was over. She thought she had it in the bag. She knew he liked her and she loved him, so why wouldn’t he abide by her terms? She was certain he’d realize how much of a catch she was and would want to do whatever he had to do to hold on to her, even if he wasn’t ready. Right? Sitting in her car, she shook her head, listening to the soft voice of Jhené Aiko singing The Worst, playing softly in the background. Men were supposedly sooo strong. So this and so that. Yet, the word commitment sent them Usain Bolting. And she didn’t run after Kenton. She could have, even thought about it for a hot second, but how would she look running after a man – begging him to come back into her life? She would look desperate, or thirsty people nowadays called it. Yeah, thirsty…but not for water. She wasn’t that desperate. Unlike some women, she had too much pride to be chasing a man who didn’t want her. She let him be and went on with her life. Besides, she had plans. Dreams. She wanted a family. Children. The challenging, yet rewarding life of marriage and motherhood. But he had apparently wanted something different because as soon as she presented him with the ultimatum, their relationship crashed and obliterated into a thousand, crumb-like pieces. The sudden, abrupt end had rattled her. Caught her off guard though everyone else in Bryson City saw it as the normal operating procedure for a Lennox man. She at least thought they’d have a discussion about it. Talk it through. That’s what couples did, right? Talked? Rambled on and on about issues and problems until some resolution was reached? But not Kenton ‘Usain Bolt’ Lennox. He had just…well, bolted. Coming August 2017. Exact Date TBA.